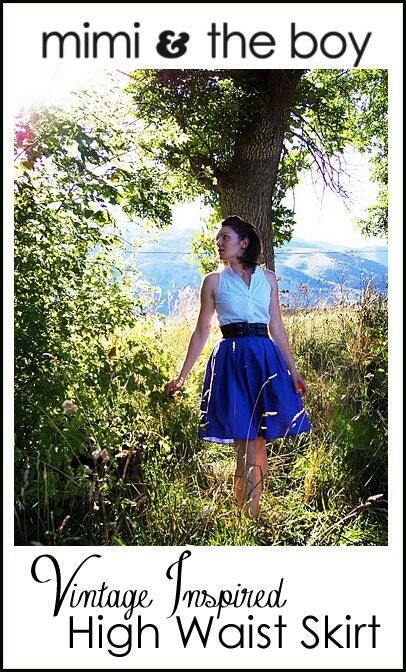 With such hot weather all over the country, don't we all need a nice breezy summer skirt? 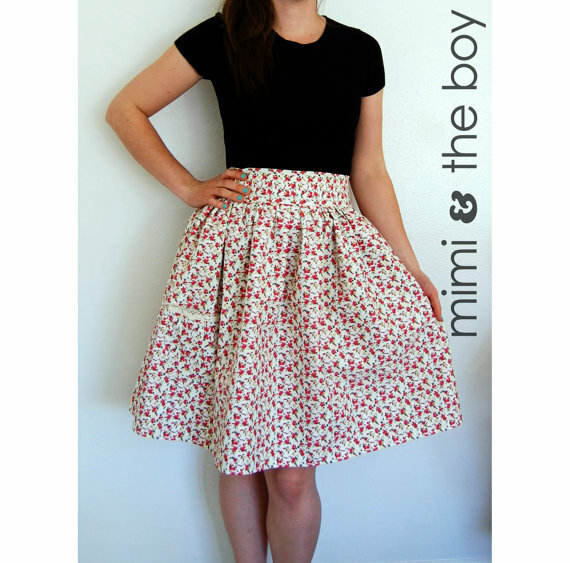 Mimi and the Boy has been kind enough to offer one of her Custom Summer Skirts to one lucky Pieces by Polly reader. 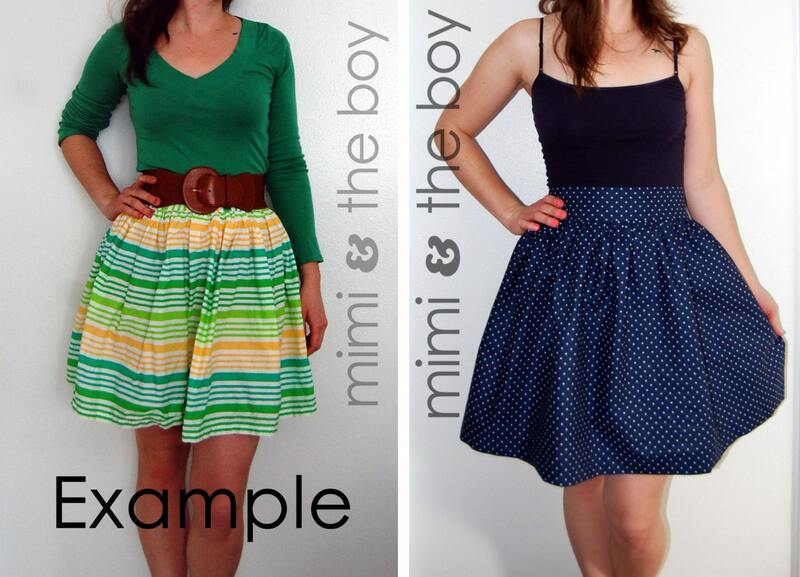 Plus if you prefer your skirts a little longer, you can get the added length option for free. These classy skirts are trendy with or without a belt. And it will be custom-made to fit YOU! Sarah has many choices of fabric, so you skirt will be perfect. And because Sarah has enjoyed so much traffic from Pieces by Polly (love to hear that from my sponsors! 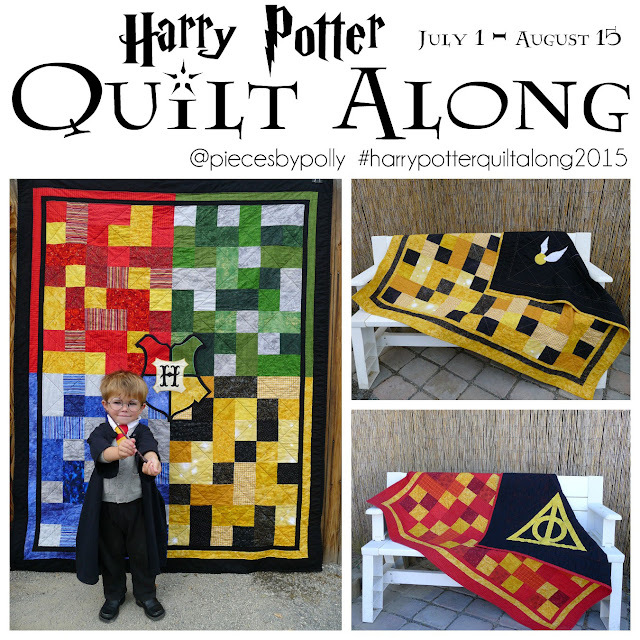 ), she's offering our readers a coupon code for 15% off your purchase through July using "HLH15". And while you're over at Mimi and the Boy, you'll want to check out the other fun things Sarah has to offer. 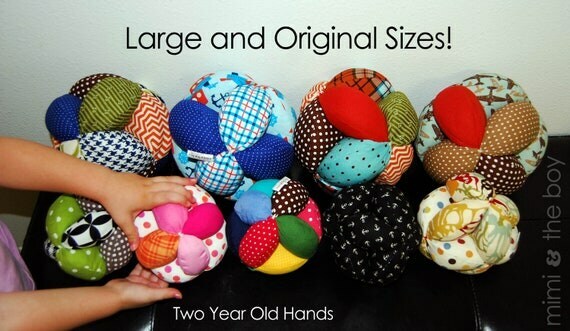 She always carries a large selection of fabric clutch balls. 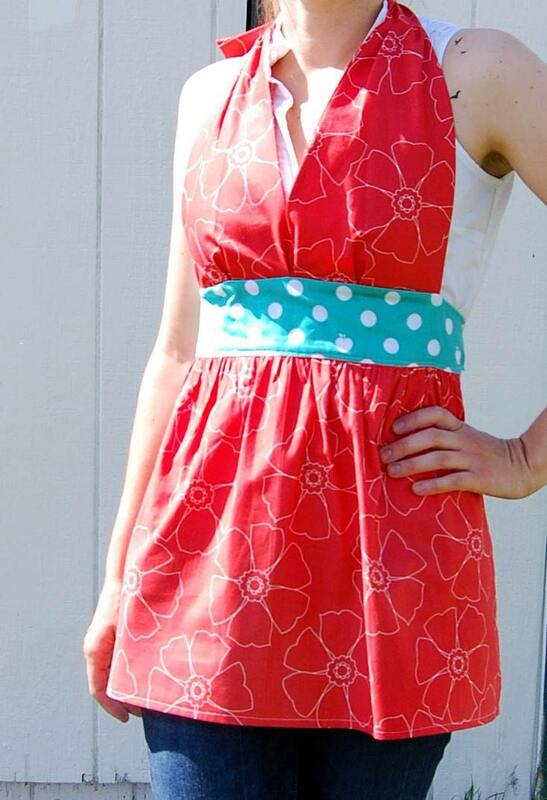 Or flirty aprons for yourself. 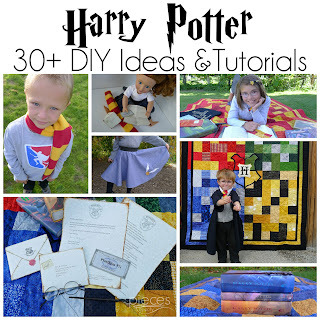 And you'll also find other fun things that come and go like bias tape, scrap fabric packs, buttons, and buntings. 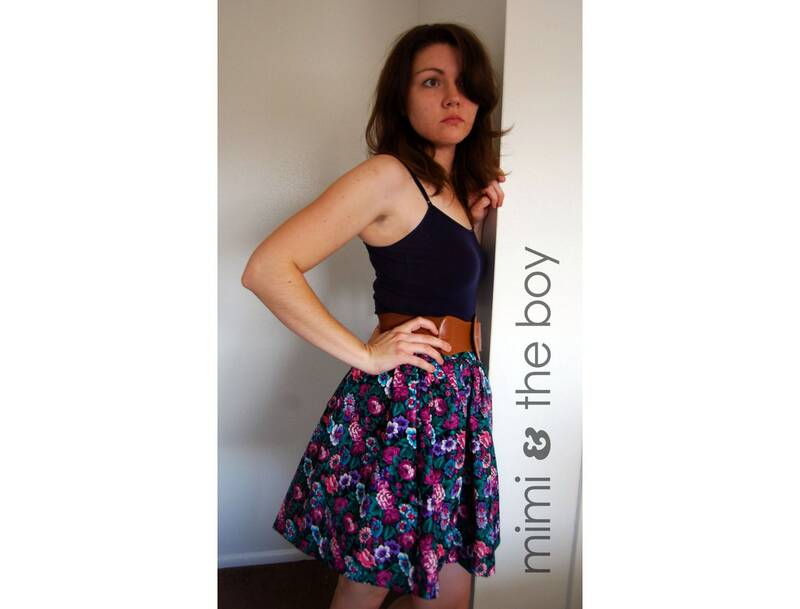 And at Mimi and the Boy, shipping is free! You can't beat that. The fabric clutch balls are really fun! I love the bombshell apron! too cute! 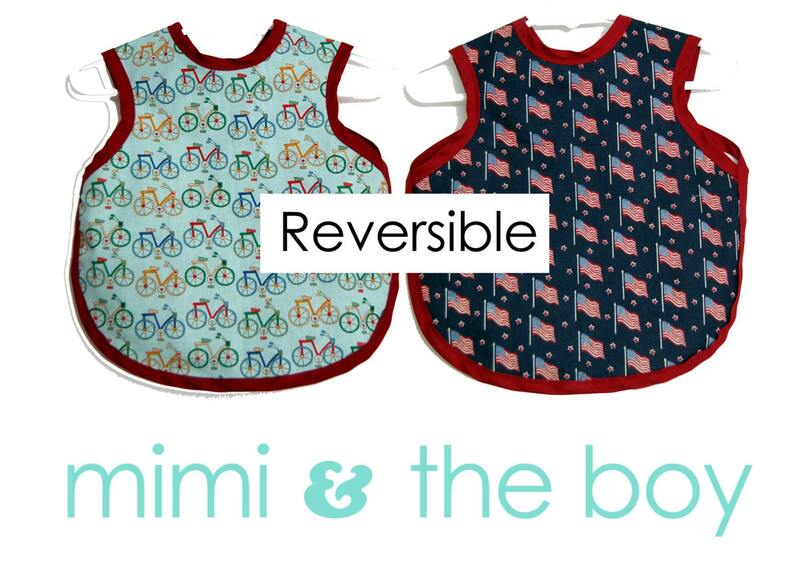 Those toddler bib aprons are my favorite for sure! I love the summer skirt! I think it is so adorable! I love the skirts! These type of skirts are my absolute favorite! The 18m-3T Bapron- Reversible Bib - Fluttering By is really sweet! I like the bubblegum clutch ball! I think the aprons are cute. I am totally loving the vintage inspired skirts. I wear skirts every day and am always looking for new ones. Love the skirts and the aprons. So many cute fabric choices! I like the summer skirts. Vintage Inspired High Waist Skirt - "Jewel Tone Floral"